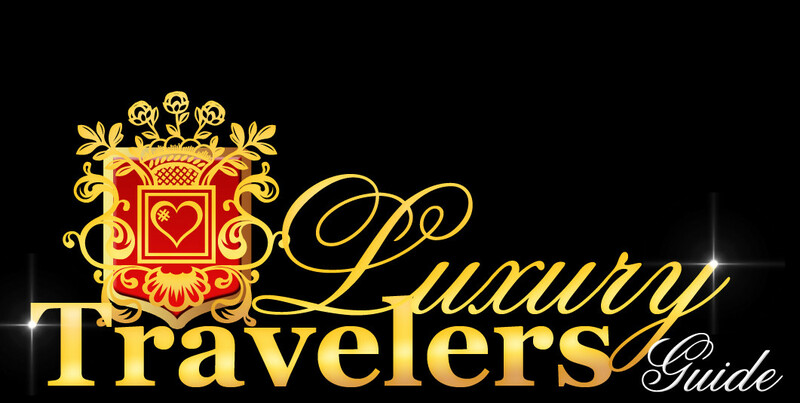 Luxury property in Monaco is not difficult to come by, due to the Principality’s overall wealth; however, luxury villas are definitely not so ubiquitous. 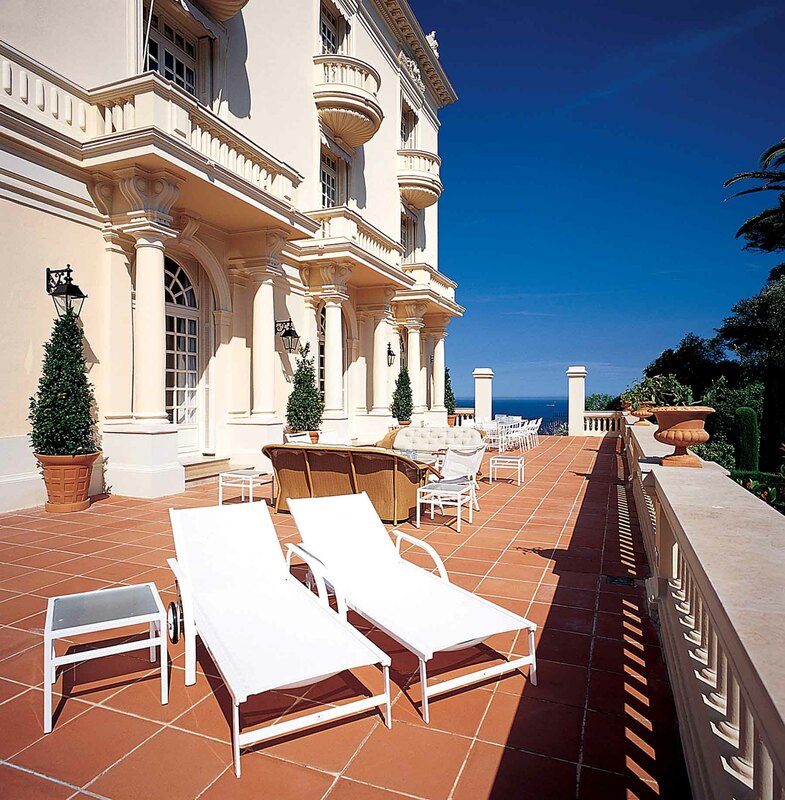 We take a look at Monaco’s oldest and elegant pearl-white Villa La Vigie. Villa La Vigie was built in 1902 for Sir William Ingram of ‘Illustrated London News’. Sir William had a beautiful garden, which was home to some rare species of the time, which ran freely about the grounds. As well as rare animals, tropical birds flew within the pristine park, and predators including eagles and condors were housed in a large cage. He used to host numerous extravagant parties and since this time, Villa La Vigie been considered as a leader in fine luxury Monaco property. 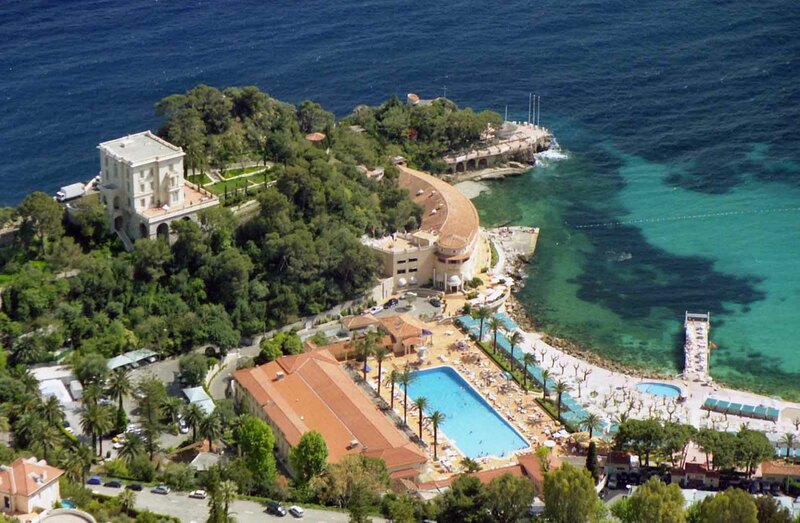 Situated on the French Riviera part of the Mediterranean coast upon a cape, La Vigie has beautiful views overlooking the Principality of Monaco and the Roquebrune Cap Martin Bay. 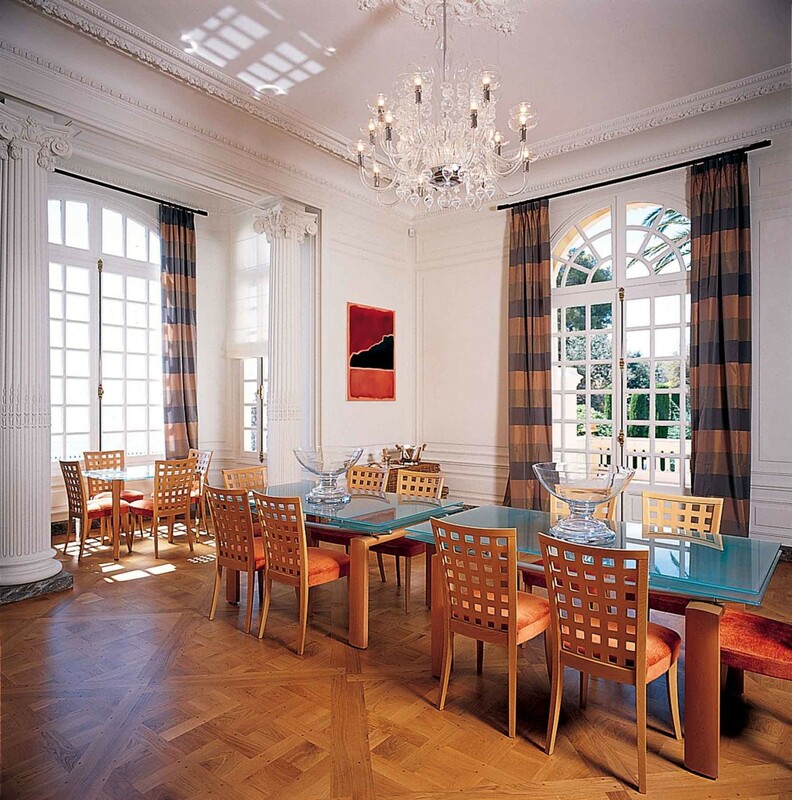 The luxury 20th Century Monaco villa was built on a total of three floors, boasting a living area of over 600sqm. 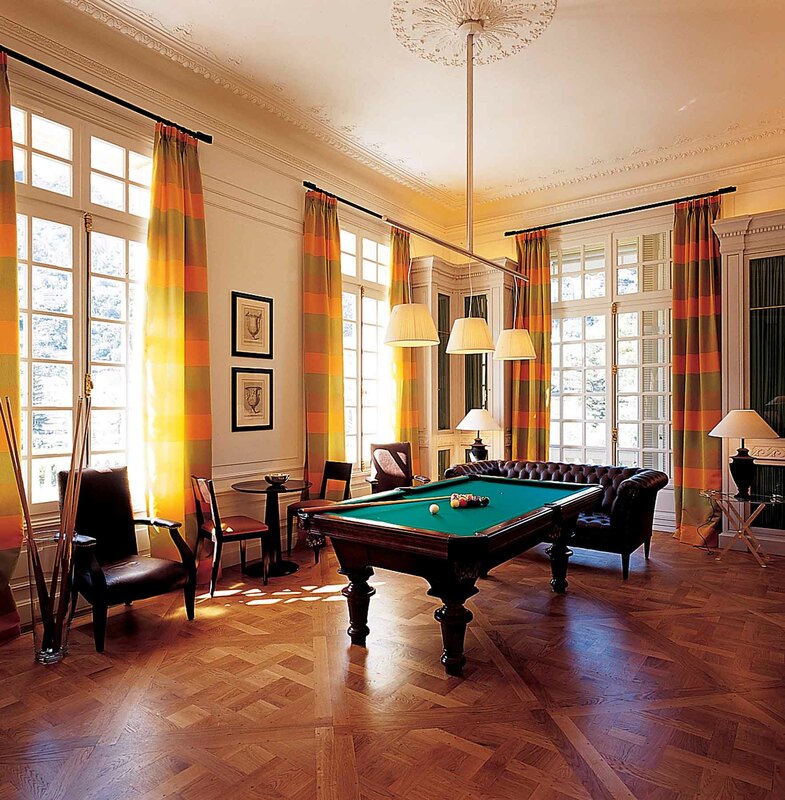 The villa has a total of six double bedrooms, four bathrooms in addition to a large library and billiard room. The property is fully equipped with the finest amenities and has numerous luxury features, including marble columns, fireplaces, high ceilings, a 237sqm terrace and a Jacuzzi that overlooks the sea. During the war, the cape in which Villa La Vigie lies became an excellent observation post for the occupying German Forces, who turned the gardens into trenches covering them with barbed wire and minefields. 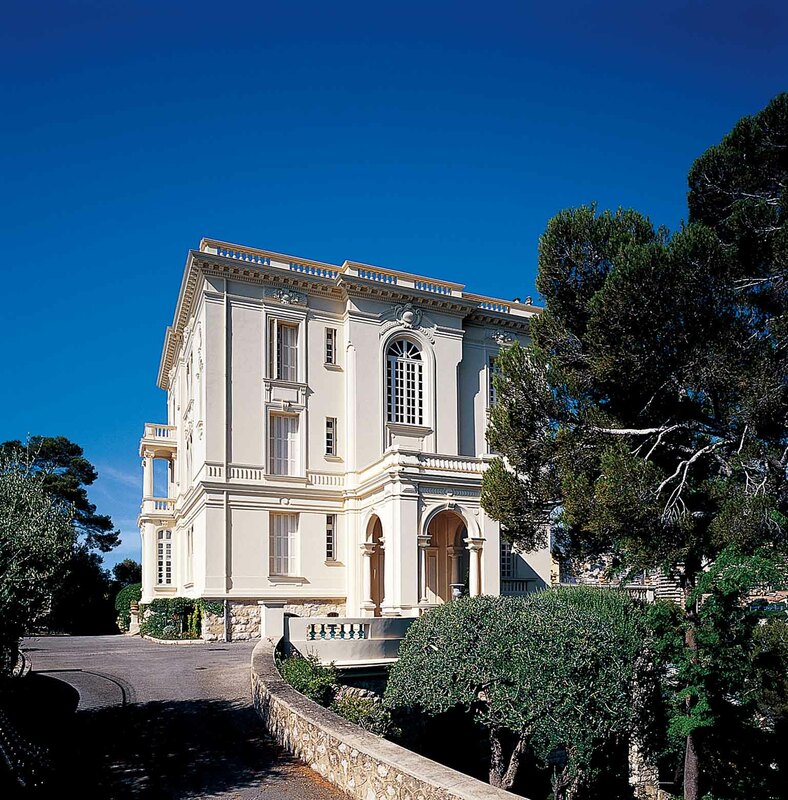 In the 1950’s, after the war had ended, La Vigie underwent major renovations, restoring the gardens to their former beauty and allowing the villa to regain its charm. In the 1990’s the luxury villa was home to one of the world’s most renowned fashion designers, Karl Lagerfeld for a total of 10 years. Since then, the prestigious Villa La Vigie has been host to many high-society guests. 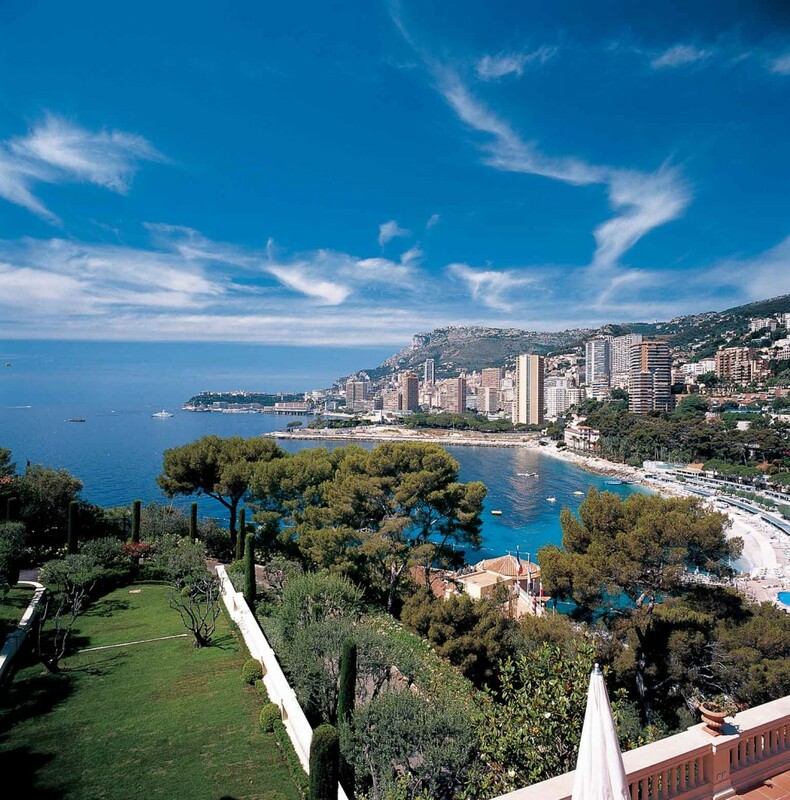 If you are seeking to rent a luxury Monaco property for sale or rent, please contact La Costa Properties Monaco.